We all know offices are moving away from the cubicle-plus-corner-office style of the late 1960’s-on towards greater openness, but that change is coming in many forms. Before deciding which office design is right for your firm, it’s helpful to take the pulse of the current market and see which designs are flourishing. 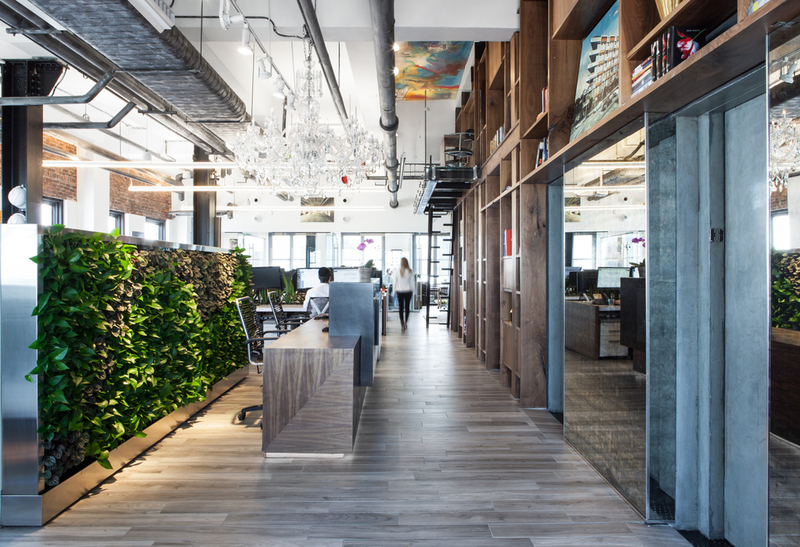 Below are the top office space design trends you’re likely to see in 2016. PivotDesk host company, J Frankl Associates provides an excellent example of open office collaboration. 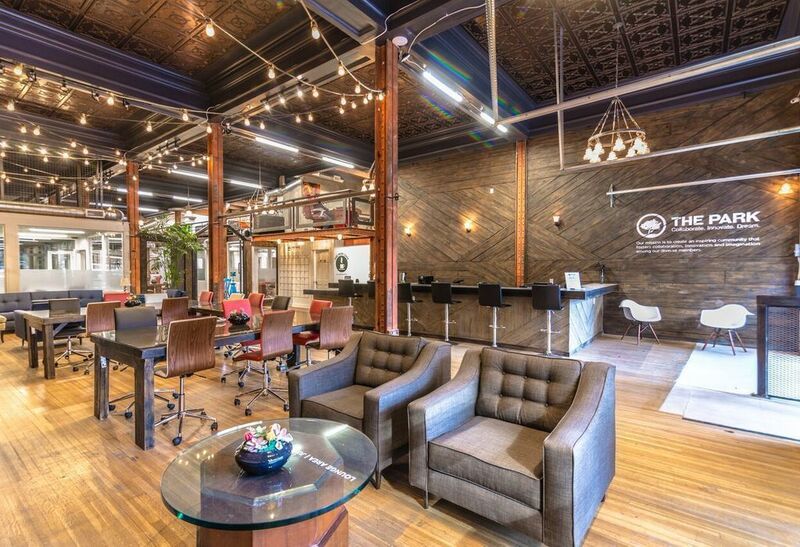 Loved by millennials, these offices are popular thanks to the benefits of collaboration. And while they originally became popular among tech startups, they’ve grown so popular that even companies from traditional industries like law firms are embracing the advantages they offer. 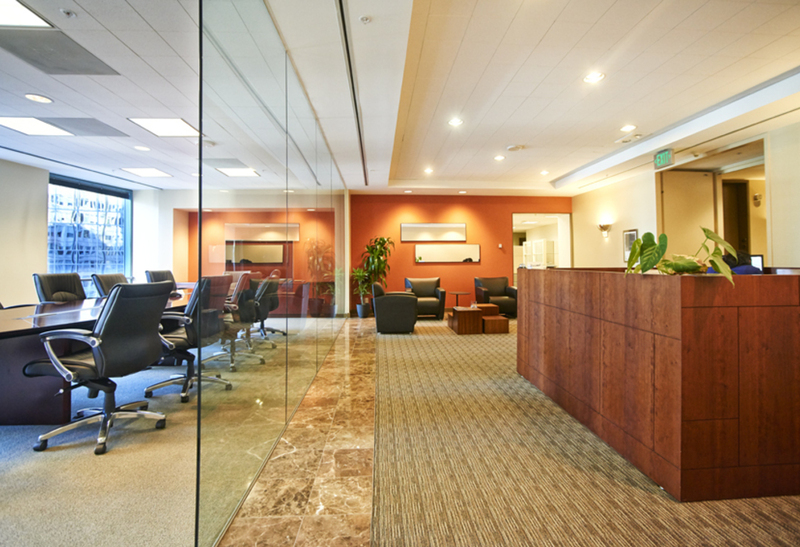 Canadian general practice law firm, McCarthy Tétrault, replaced their private offices with more than 62,000 square feet of open meeting space, mainly to take advantage of the benefits of increased collaboration. The firm also says, on top of collaboration, their clients are serviced more effectively in the new setup—the expertise of the entire firm is literally all around them and at their disposal. Raven Office Centers, a PivotDesk host out of San Francisco, is the perfect balance between collaboration and concentration. Blended offices incorporate a little bit of everything, and if they get the mix right, they can offer the best of all worlds. Of course, what the best of all worlds looks like depends on which firm is using the space, but these offices tend to offer a mix of private, semi-private and open workspaces. This office design recognizes that there are benefits and drawbacks to all major office layouts, everything from cubicles to completely open spaces, and aims to combine them in a way so as to capture the benefits each offers while negating the negatives through diversity. An excellent example of a blended office in action is NYC-based Barbarian Group, which took the long white worktable common in creative agencies and expanded it to create a “Superdesk” that winds through the whole office. The desk allows everyone in the company to work at the same table, yet the environment surrounding that table transforms as it moves through the office from open space to semi-private space. Ultimately, the desk enters into cave-like nooks where more introverted/heads-down employees can work in privacy. 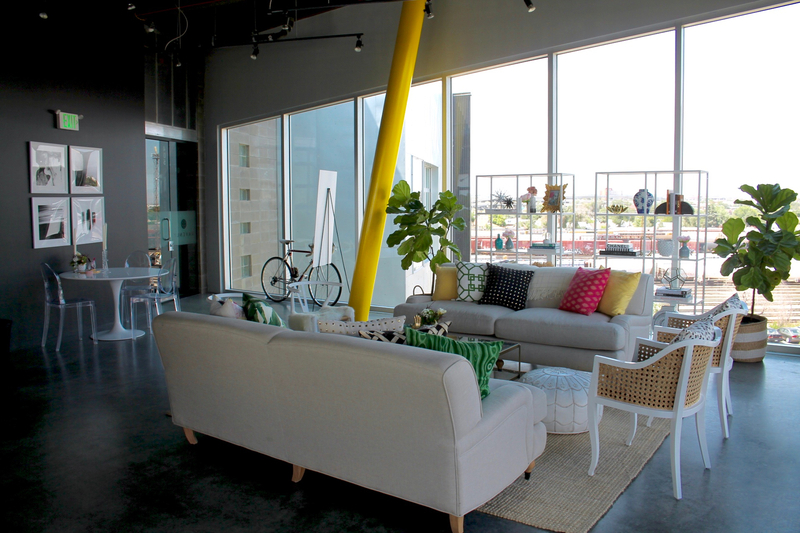 The Havenly office space in Denver reflects the company’s knack for interior design. Just as company culture is critical to the functioning of a business, it should also be an important aspect of office design. Many creative businesses rely on the sort of creativity that comes from happenstance interactions between employees, and office design can help facilitate those sorts of interactions. But it’s not as simple as throwing in a foosball table—it’s more about building a space where employees can run into each other in such a way that encourages the interactions a company’s culture depends on. What the actual space looks like depends on what type of culture a company has, it could be anything from the slides in Google’s offices that connect different floors to the creative table used at Barbarian Group. Whatever it looks like, company culture should inform aspects of physical office design. 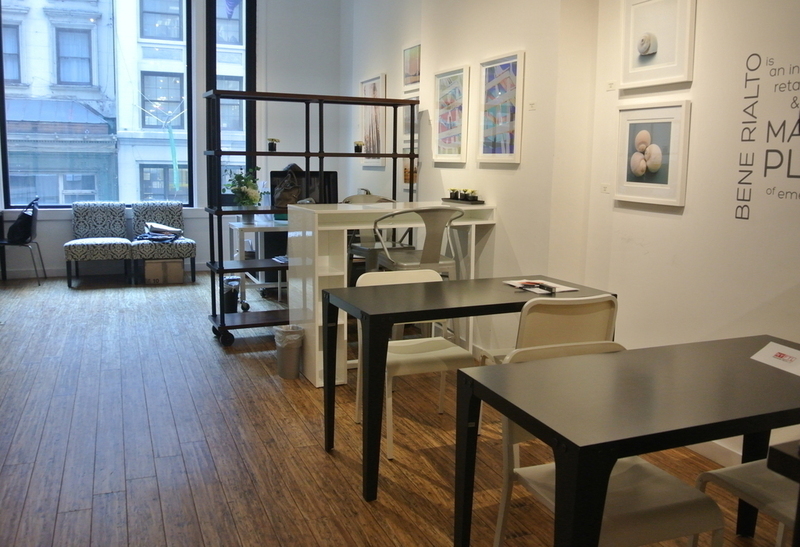 Located in the center of Midtown, New York City, PivotDesk host, Bene Rialto is in the middle of it all. Thanks to technological advances, many jobs can be done anywhere. Whether than means at home or in your favorite city, this simple fact is forcing employers to consider convenience in a way they largely haven’t had to before. Enticing employees to actually want to show up to work is important, and two easy ways to do that are making work fun and convenient. 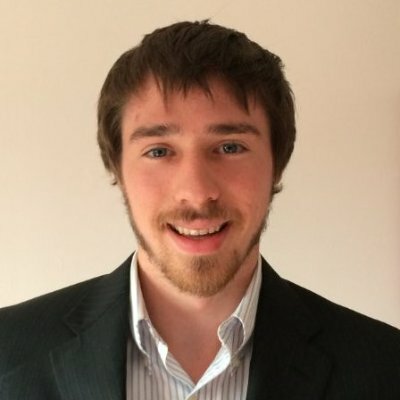 This means planning offices in close proximity to cafes, bars, banks, gyms and pharmacies. If an office is in a centralized location, employees can carry out personal chores like grabbing their dry cleaning during lunch a break and hitting the gym immediately after work. Cutting down on wasted time commuting is essential for employees with today’s time-strapped schedules. Plus, saving time helps ease stress while making employees more productive. 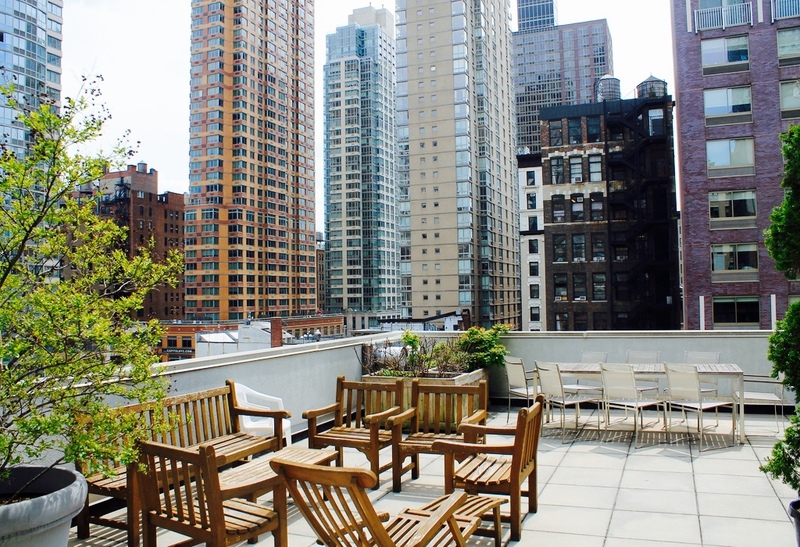 CenterPoint Media is a host located in the heart of the NYC Flower District and features a sweet rooftop. Unless you’re a park ranger, few work in offices that are entirely outdoors. But many progressive companies, including a number of PivotDesk hosts, are building improved outdoor spaces to bring the benefits nature provides to the modern worker. Facebook’s headquarters, for example, offers employees access to a free, full service bike repair shop in the middle of the campus, and the company encourages employees to bike everywhere they can. Prudential Financial’s newest building in Newark, NJ, has a walking park on top of its cafeteria so employees can get some fresh air during breaks. Employers are emphasizing physical activity and being outdoors more than ever before, and more than that, they are providing the space to make it happen. This helps employees lead healthier lifestyles—and healthier employees are more productive. 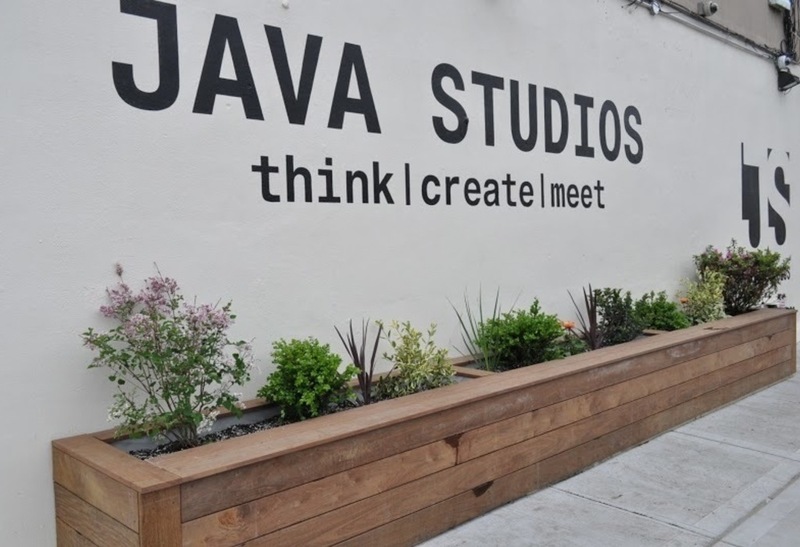 Java Studios prides themselves on the accessibility of their New York City office space. More than simply adhering to the requirements in the Americans With Disabilities Act and building wheelchair-accessible bathrooms, some office designers are going above and beyond to make sure their layouts are comfortable and accessible to seniors and those with disabilities. Dallas-based architecture firm, Corgan, had its employees wear suits that simulated what it would be like to be 40 years older—it included weights to mimic decreased muscle mass and goggles to impose poor vision—so they could see what challenges current designs may pose to seniors. The researchers found room for improvement, and they are now placing restrooms away from high traffic areas, adding benches and chairs along hallways and lengthening escalator landings for better balance. It’s important to remember that, while millennials are having a profound impact on office design, offices need to be comfortably accessible to everyone. Los Angeles host, The Park, offers growth flexibility for all of their guests. Many leaseholders are building spaces for sharing into their office floor plans, as a way of planning ahead for office sharing as hosts. About 90% of businesses have excess space when they first move into a space, so office sharing is a great way to offset costs as they grow into their space. By putting aside space for guest teams, setting up multiple wifi networks and carving out extra meeting spaces, companies are making the office sharing experience smoother and more beneficial for both hosts and guests. Good thing this post was back in 2016 because suspended ceilings made a breakthrough this 2017. Great list!